International experts discuss key issues that will affect your business in the coming weeks, months, and years. 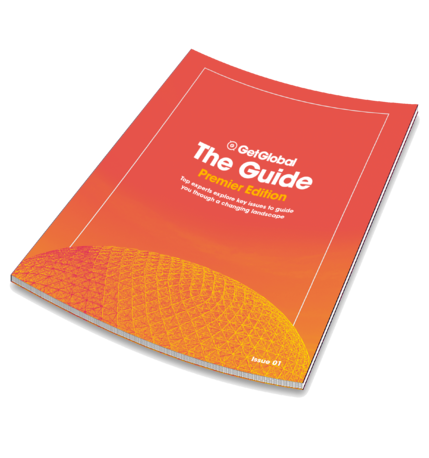 This GetGlobal Guide highlights the opportunities, risks, setbacks and successes, of doing business internationally. 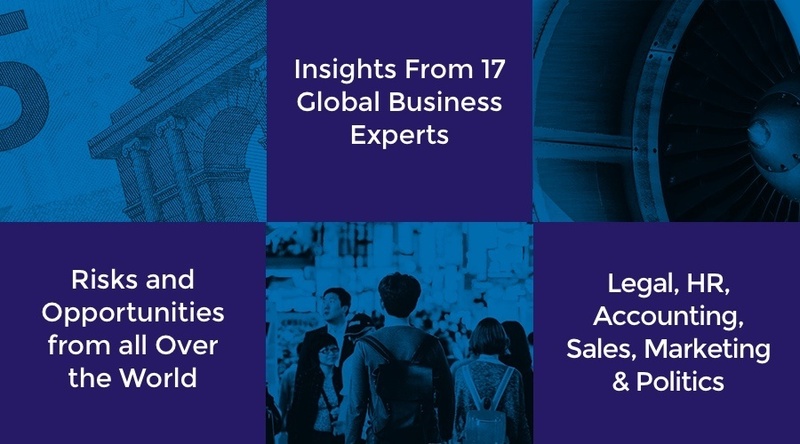 Compiled with the help of 17 world-class experts on international business strategy. These business and thought leaders offer their insights on developments taking place in the countries and industries which have the most potential for companies with global ambitions. Identify Global Opportunities. Avoid Risks.